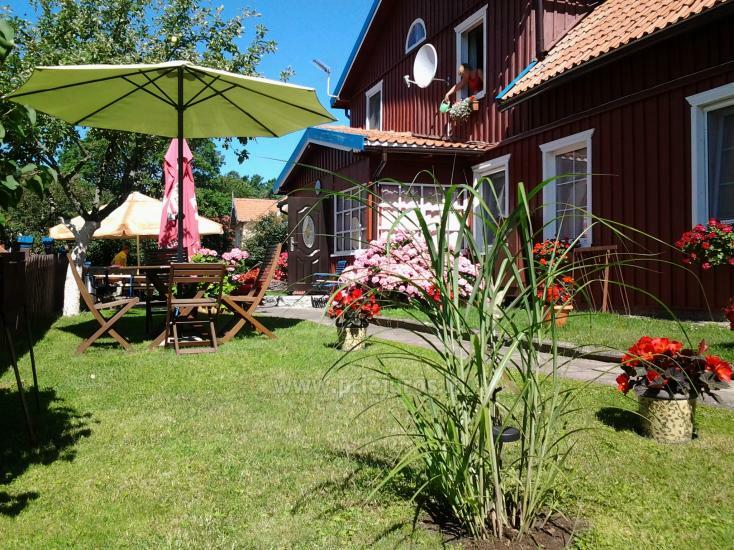 Two-room apartments for rent in the center of Nida in the ethnographic fisherman's house near the Curonian lagoon. 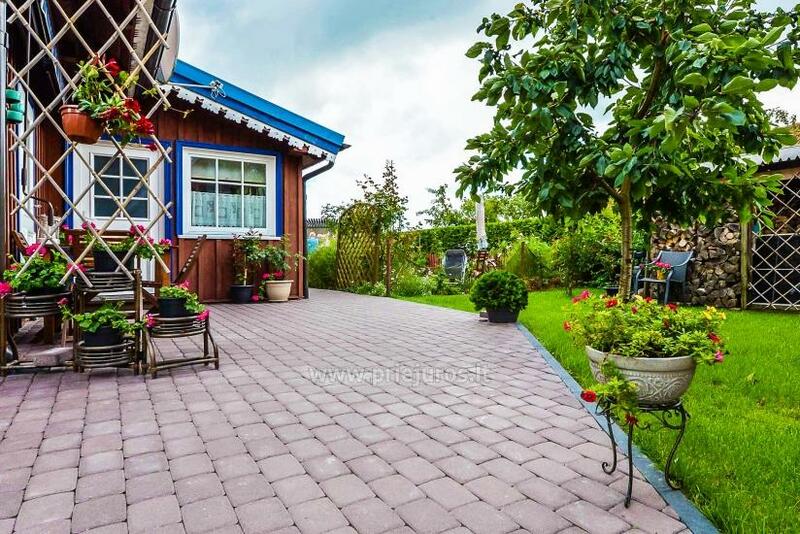 Two-room apartment for rent in the center of Nida in the ethnographic fisherman's house near the Curonian lagoon. 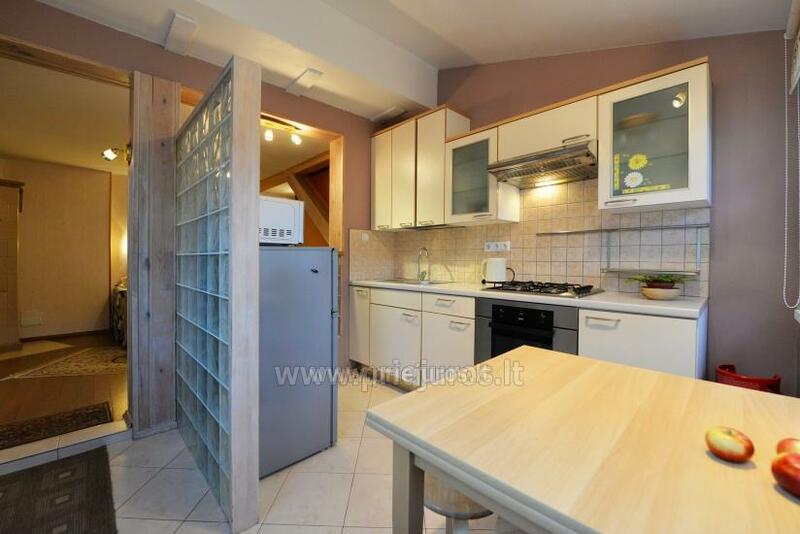 The apartment is situated on the forst floor and has a separate entrance, private yard, outdoor terrace and a place for a car in an enclosed territory. 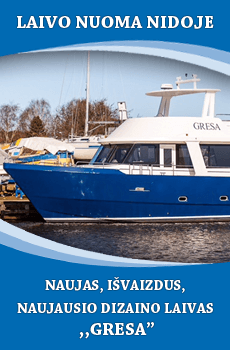 We can also offer catering, boat trips, bicycle rental, taxi services! Reservation is conformed after an advance payment of 30% by a bank transfer. 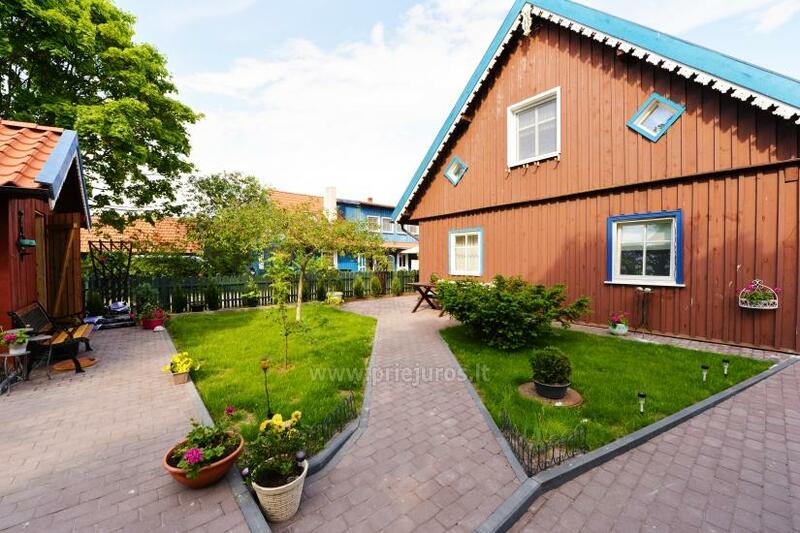 Two rooms apartment for rent in Nida, with the view of the Curonian lagoon. There is a kitchen, two separate bedroom, bathroom, TV, internet. 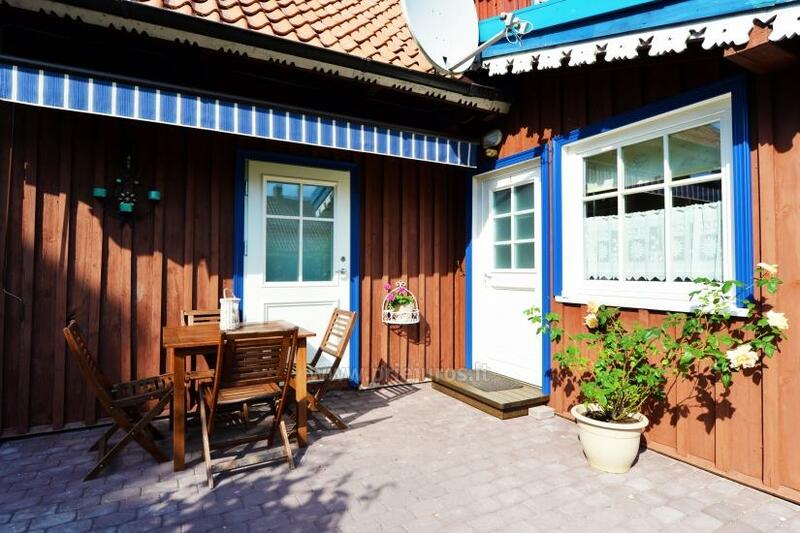 Near the house - enclosed yard with outdoor furniture, parking. Very calm place in the center of Nida. 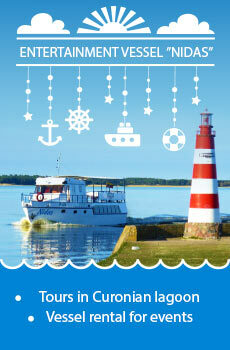 We also offer catering services, entertaining trips with a ship, taxi services. Near the lagoon, dune, town center. Double room with bathroom, TV, internet. Outside there is a yard for sitting. The yard is fenced with a parking space. 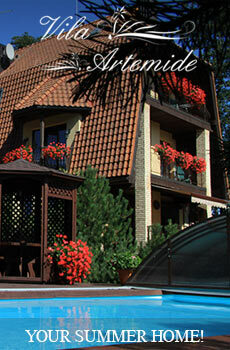 We can offer meals, entertainment by boat, bicycle, taxi service.